A recently uncovered stack of 16th century documents sheds fresh light on the six-year rule of Mary, Queen of Scots. Mary is mostly remembered for her tragic romances and her imprisonment by her jealous English cousin, Queen Elizabeth I. 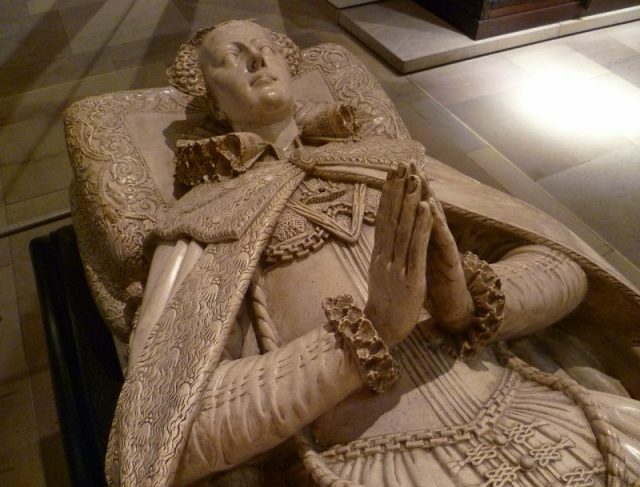 She first married her first cousin Henry Stuart, Lord Darnley, who was later found dead in suspicious circumstances — with the finger of blame being pointed at both her and her second husband, James Hepburn, 4th Earl of Bothwell, who may have married the queen against her will. The new Scottish power couple didn’t last long. Catholics didn’t recognize the Protestant wedding ceremony or Bothwell’s divorce from his first wife, and as a Catholic queen unpopular with Scotland’s Protestant lords, Mary desperately needed their support. 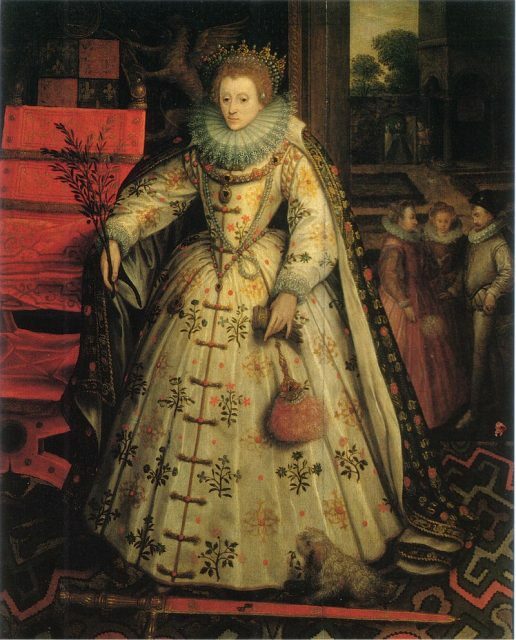 The pair were forced from the throne and Mary fled south to seek sanctuary with Elizabeth I. As the English queen had not married and had given birth to no heirs, Mary was, in fact, the next in line (she was descended from Elizabeth I’s grandfather, Henry VII, via Henry VIII’s sister Margaret Tudor). Tensions between the two rival queens, as well as the threat of Mary’s involvement in a Catholic plot to overthrow the staunchly Protestant Elizabeth I, resulted in Mary finally being beheaded on February 8, 1587. 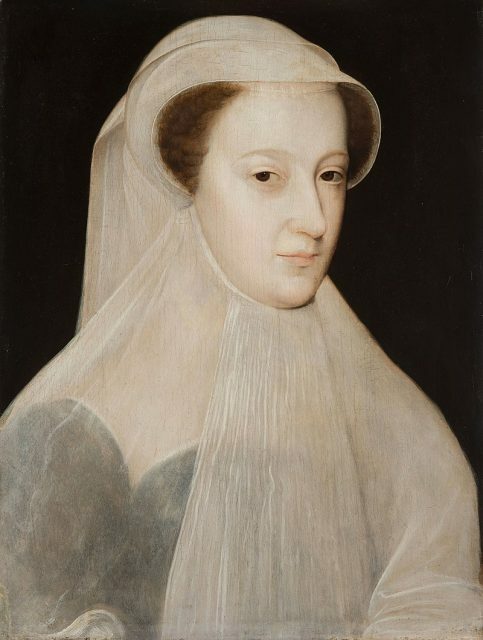 In the end, she spent 19 years imprisoned in various English castles at the mercy of the Queen of England — over three times as long as Mary’s actual reign as Queen of Scots. 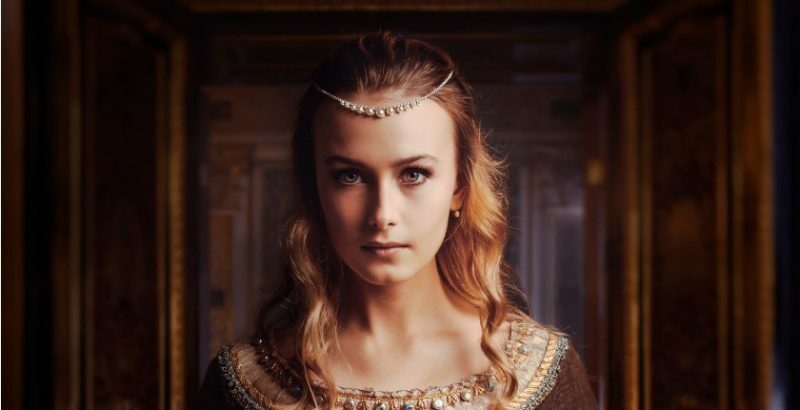 This tragic tale, packed with romance and revenge, has been told numerous times across film and television, most recently in the 2019 film Mary Queen of Scots in which the title character was played by Saoirse Ronan. Ronan joined a prestigious club of cinema’s finest, following in the footsteps of two Oscar winners: Katherine Hepburn (in 1936’s Mary of Scotland) and Vanessa Redgrave (in 1971’s Mary, Queen of Scots). This recently uncovered stash of 15 signed and dated handwritten state papers reveals the mundane reality of the queen’s role beyond the dynastic dramas that ultimately led to her demise. They detail new fortifications in Leith which guarded the approach to Edinburgh by the river, the rights of church deacons and tradesmen in the city of Edinburgh, licenses for the selling of meat at the Tolbooth — a crumbling Medieval structure that served varied civil roles — and the making of salt in Newhaven, which was once a village and port just outside of the city. Two of the papers show watermarks when held up to the light — a flower and a goat. Both of these are common devices in Scottish heraldry, with the goat in particular found on the coats of arms belonging to prominent courtiers. Interestingly, some of the papers date from the time Mary was still resident in France, suggesting that her role in vital matters of state began as soon as she was old enough to play a part. Her father, King James IV, passed away in 1542 and at only six months old, she was Queen of Scots. 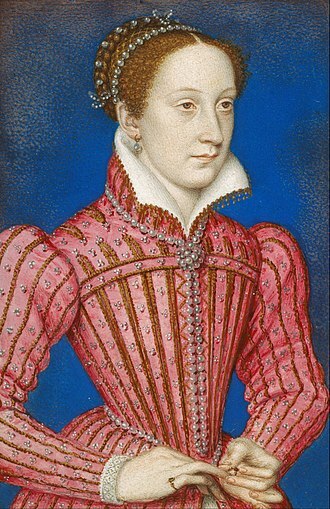 With Scotland ruled by various regents, Mary spent most of her early life in the French court as part of an alliance between the two countries that was sealed by marriage to the French heir to the throne. Eventually, her husband became King Francis II, making her queen consort, and their reign lasted just over a year until he died from an abscess on his brain. Following his death, the 18-year old Mary returned to Scotland — a country she had not seen since she was five. 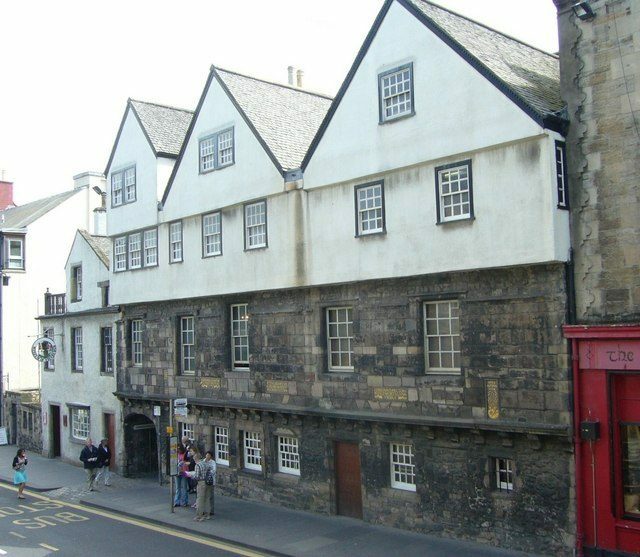 The papers were found in the storeroom of the Museum of Edinburgh, just a few hundred yards from the Palace of Holyroodhouse, which was Mary’s residence. Although they entered the council archives in the 1920s, they were forgotten until they were stumbled upon during conservation work nearly a century on. Curator Vicky Garrington told The Scotsman newspaper: “Together, the documents shed light on a key part of Scotland’s past. We all know the tragic story of Mary Queen of Scots, her eventful life and eventual execution in 1587, but in these documents we see a different side to Mary. The papers will remain in storage at the Museum of Edinburgh until they can be examined by conservation experts and researched by historians of the early modern period.